My daughter and I are frequent patrons at Eat'n Park Restaurants. With each visit, she is sure to never forget to get her smiley cookie. Until recently, I had no idea that you could buy the smiley cookies online. My daughter and I were excited to get the chance to review a dozen smiley cookies. All of their cookies are peanut free and are made in a peanut free facility. 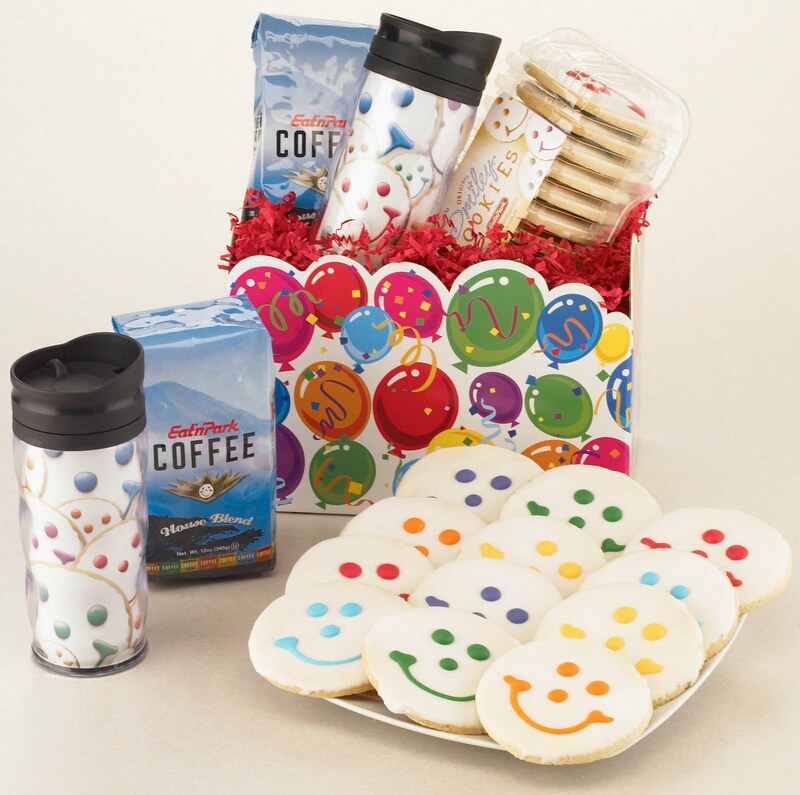 Smiley Cookie has a wide selection of items including holiday cookies, coffee, chocolate and gift baskets. They even have the option to create your own cookies. I love how these cookies arrived. They came in a plastic clam shell case, inside of a smiley cookie box and shipped in another box along with bubble wrap to insure no cookies are damaged during shipment. I am sorry to say that one cookie did arrive broken though. These sugar cookies were huge(about 4 inches). Initially I thought that they might be dry as sometimes sugar cookies can be quite dry. These were not at all dry. Even though they had icing on them, they were not overwhelmingly sweet. I liked that because I don't like feeling sick after eating cookies that are too sickening sweet. With the second cookie I tasted, I put it in the microwave(as per some tips that came with the cookies) to see what it would taste like. It came out all warm and tasted like it had just been baked! Due to the size of these, I feel one is definitely more than enough for a serving. My daughter and I have since shared a few because I feel a whole one is too much for her at one time. My daughter loves these cookies as well. She loves that they have a smile on them! They do bring a smile to your face when you go to grab one! Overall, these cookies are definitely yummy in my book. I would definitely purchase them again, especially around the holidays so I could check out the holiday cookies they offer. I also want to check out creating my own cookies with my daughter some day! It would be a neat little project to do with a child and then seeing them when they arrive! 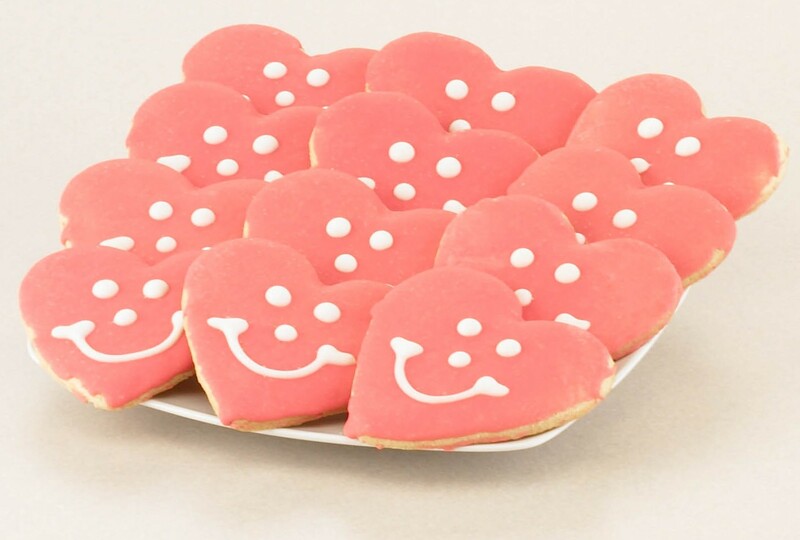 Buy: You can purchase their cookies at Smiley Cookie and prices start at $13.99 per dozen. 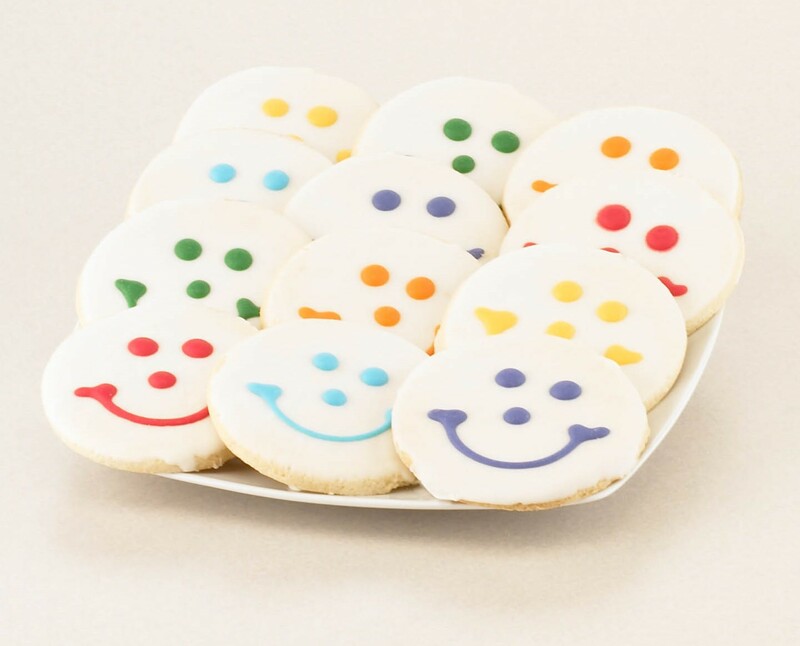 Win: One lucky reader will win a dozen Smiley Cookies! TO ENTER: Go to the Smiley Cookie website, find your favorite item and on that items product page, hit the Facebook "like" button. Leave a comment with your Facebook name and the product you "liked". Please leave your email address as well or I won't be able to contact you if you win! This must be done before any other entries will be counted. -"Like" Smiley Cookie on facebook AND post on their wall. -Follow Smiley Cookie on Twitter AND Tweet @SmileyCookie. Leave a Twitter status link to your tweet. -Follow my blog publicly via GFC and leave your GFC username in a comment. You must be 18 or older to enter and live in the US. 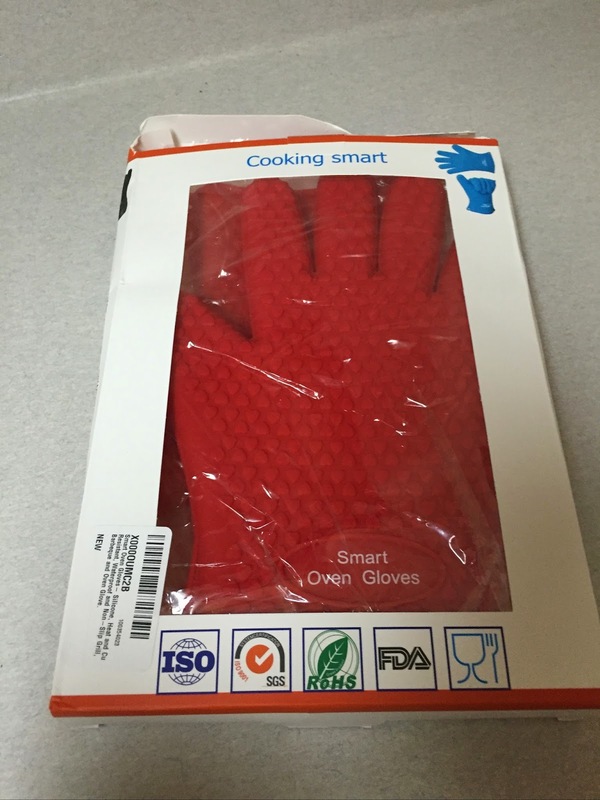 One entry per household or IP address. Winner will be picked via Random.org and will be emailed. Winner will have 48 hours to respond or a new winner will be picked. Giveaway ends Friday, July 8th at 8:00pm Eastern Time. Disclosure: I received a complementary sample to facilitate a review. No other compensation was received. All opinions were honest and my own. Thank Goodness for Chocolate Gift Basket! I liked the mini smiley cookies. I liked the Star Smiley Cookies. Flower Shaped Sugar Cookies | Smiley Cookie Gift Baskets. What a fun giveaway. I did the LIKE on the Make your own cookies. That would be awesome for a birthday party. Thanks for stopping in and vising me during the Blog Bash. Good luck with your entry! I'm now following your blog. Thanks for visiting and following my blog, I am returning the favor. I love these cookies. Cheerful, cute and delicious, now that's value for the money. 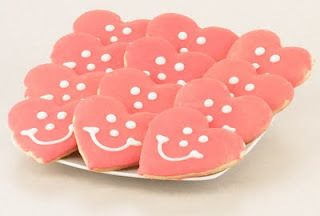 Like the Star Shaped Smiley Cookies - Gourmet Sugar Cookies FB as kyhere here. I "Like" the Smiley Dark Chocolate Cookies. 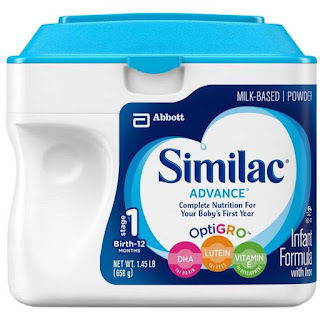 I am a fan of Smiley via Facebook as Jill Myrick and have left a comment. I liked the Flower Cookie basket. They just looked so cute! I "Like" Smiley Cookie on facebook AND posted on their wall that you sent me. I like smiley cookies on facebook and I "liked" the original smiley cookies. I liked the Flower Cookies Gift Basket on their site. I follow you on GFC under Amy Anderson. I "like" their mini baby girl cookies! (Marysa N).